So, it's that time of the year again when car event organisers start hosting their last events before the festive season, here we join the Southern Affiliates crew in convoy to the last After//Hrs meet of 2018. Anyone who knows of After//hrs (and you should) will know its one of the biggest names in South African car culture. 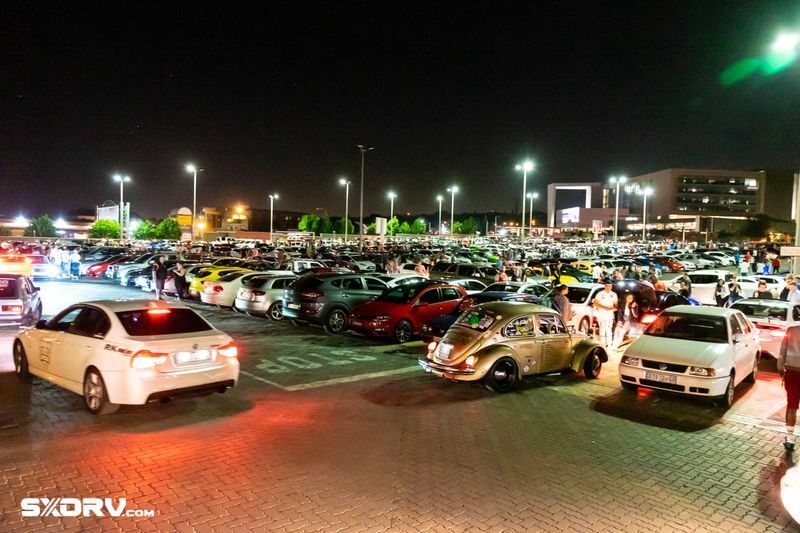 After speaking to a few chaps at this event, which was hosted on the evening of Friday, 30th of November 2018 in Centurion, I came to quite a remarkable realisation – a lot of folk who are passionate about cars, and their cars in particular, are sometimes shot down perhaps due to their specific taste or even from what car they drive. This time, though, I heard a lot of people say things more on the lines of "After//Hrs events are dope 'cause it's not brand or car specific, anyone who has a love for cars can join", and that's the essence of it! Well done to After//Hrs and all who made it come together, looking forward to many more events in the new year. After//hrs First Meet Of 2018 – Awesome Fun!